Anu Taila is made from a combination of many herbs with multifarious benefits. 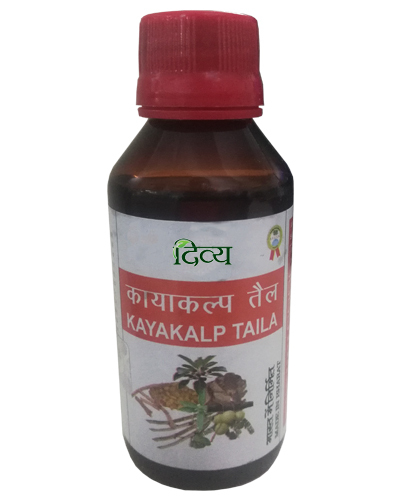 Its application has been known to cure diseases is head, neck, shoulders, eyes, nose, ear, skin, throat and hair. Application in affected area gives relief from symptoms of ailments in these organs. It has a soothing impact on the skin surface as well as works internally in cooling the brain and nerves. Anu Taila improves the workings of all sensory organs. Massage AnuTaila for relief and relaxation. Experience therapeutic effects of natural extracts in Ayurvedic medicine. Cures diseases in head, shoulders and all sensory organs "